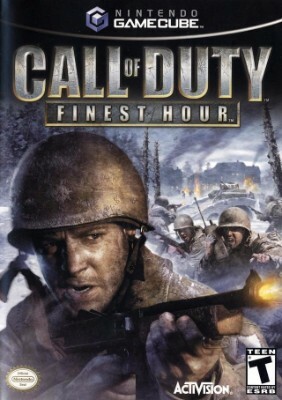 Call of Duty: Finest Hour (Nintendo GameCube, 2004) Complete! Call of Duty: Finest Hour (Nintendo GameCube, 2004). COMPLETE. Free Shipping.